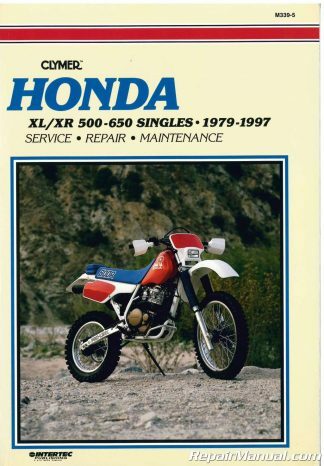 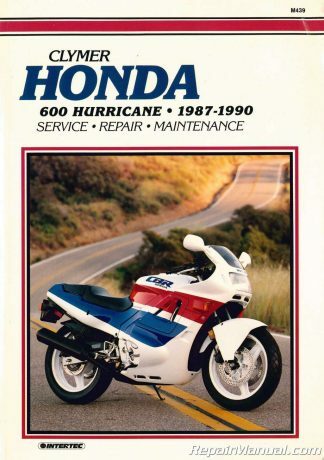 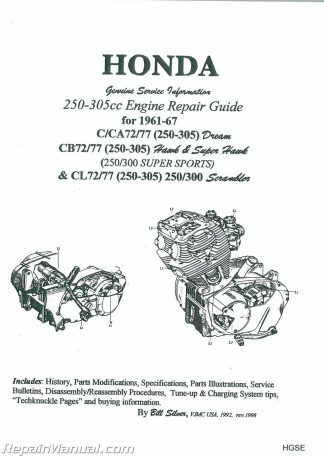 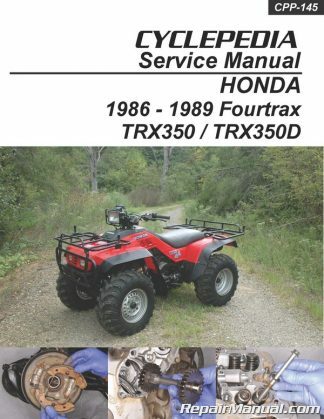 Need a Honda ATV repair manual or Honda motorcycle workshop manual, parts manual or owners manual? 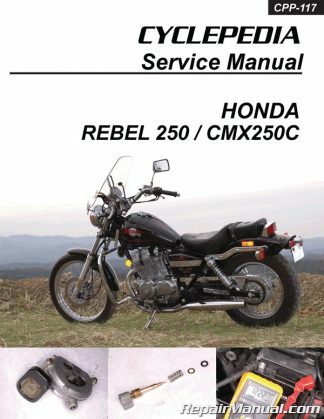 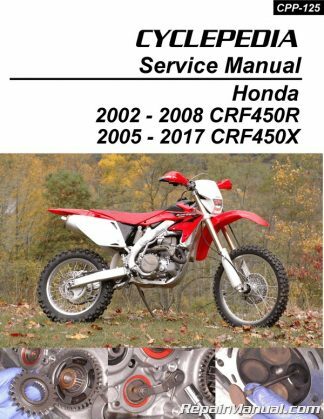 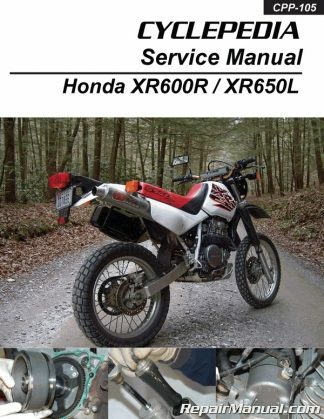 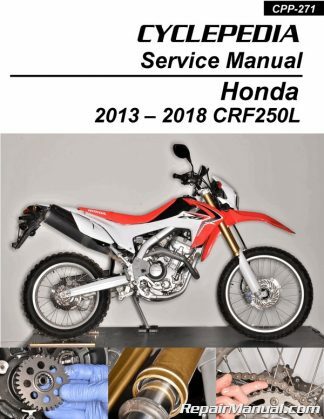 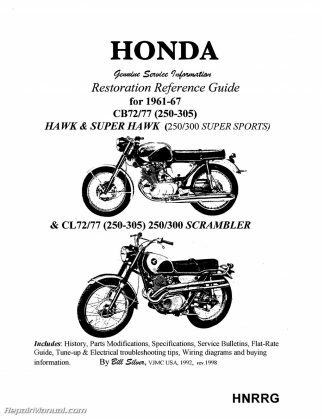 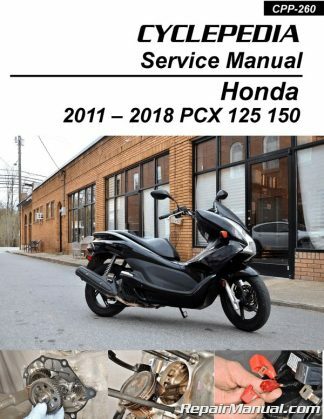 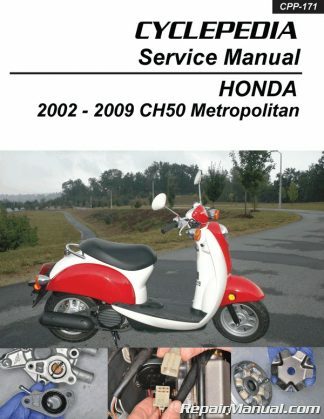 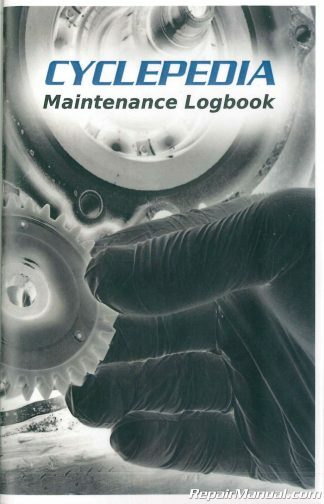 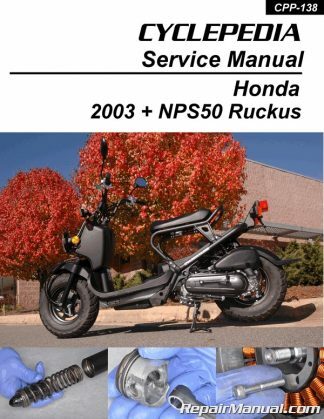 RepairManual.com stocks Clymer Honda ATV and motorcycle repair manuals, Haynes Honda ATV and motorcycle workshop manuals and a massive selection of both new and used OEM Honda ATV and motorcycle service manuals. 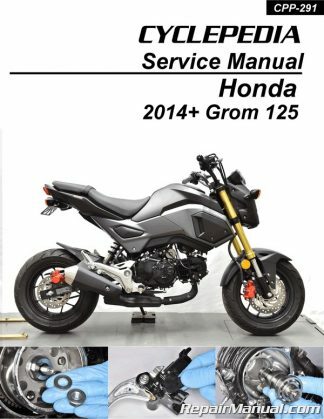 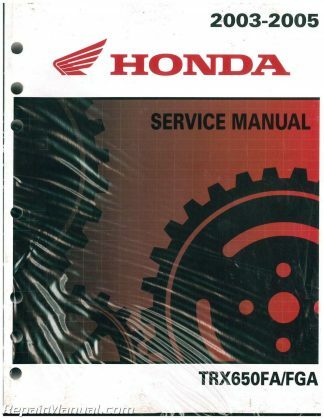 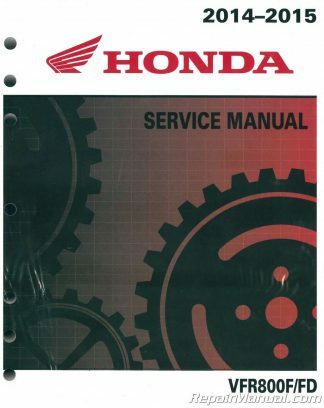 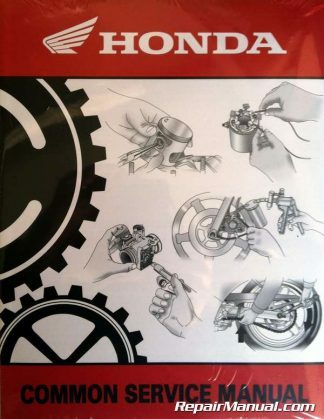 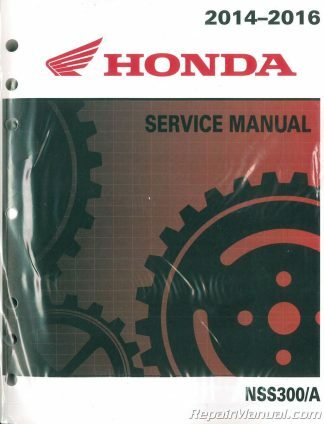 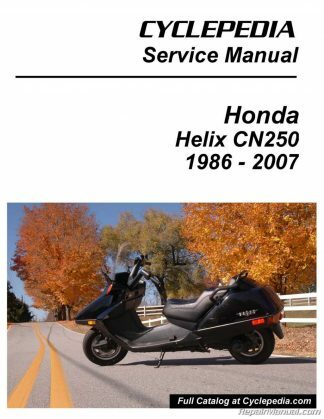 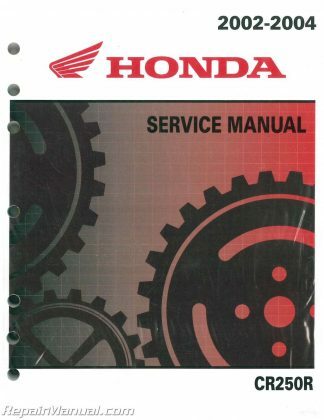 Consider getting the Honda Common Service Manual to learn the basics of working on your Honda vehicle. 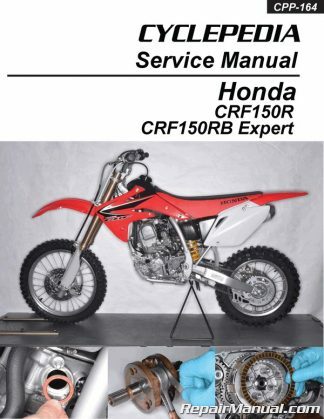 In many cases we also carry special tools and consumable items such as Honda tools, spark plugs, oil filters, brake pads, brake shoes and gasket kits for your Honda ATV or motorcycle.